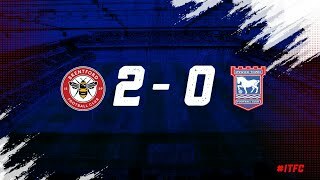 Battling performance from Ipswich to take a point from a hard game! 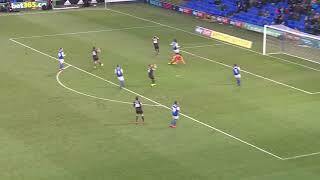 Action from Madejski Stadium as the Royals succumbed to a 2-0 defeat at the hands of promotion-chasing Sheffield United. 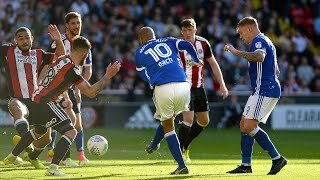 Match action from Ipswich Town's 2-0 defeat Brentford at Griffin Park. 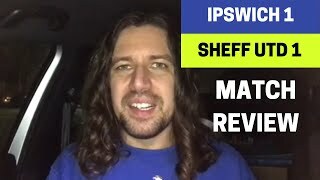 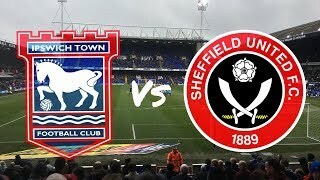 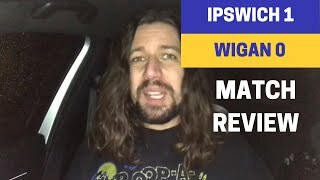 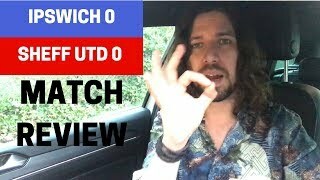 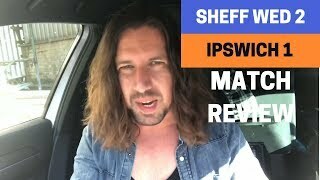 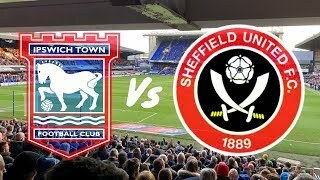 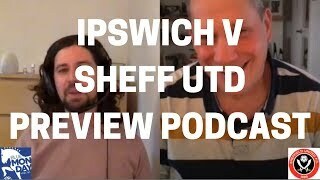 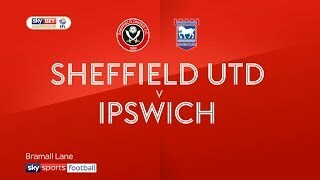 We catch up with the excellent Marc Lawton ahead of Ipswich v Sheffield Utd. 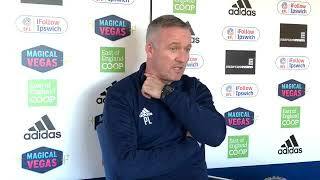 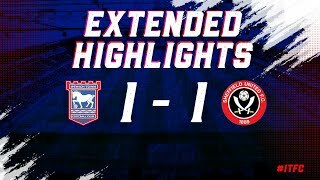 Two minutes of match action from United's draw at Portman Road. 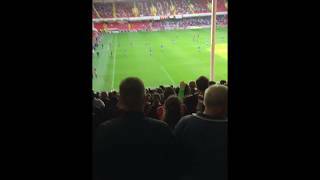 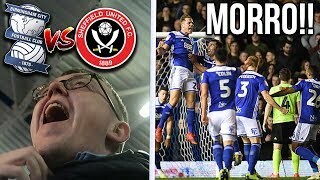 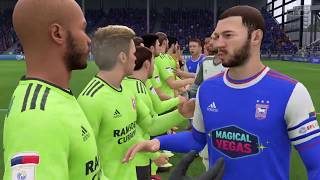 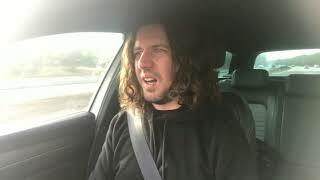 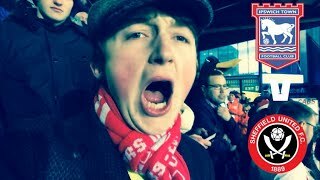 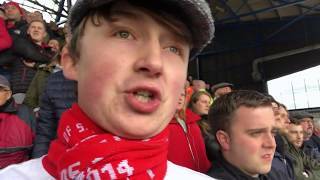 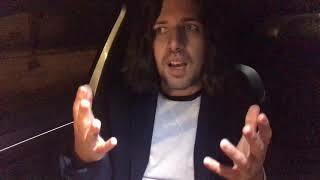 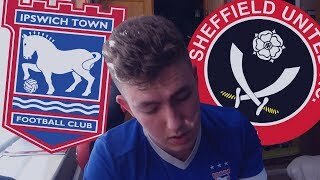 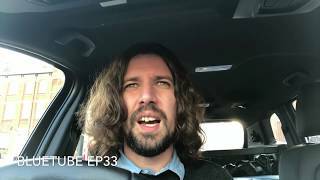 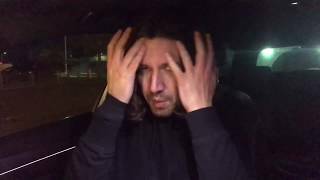 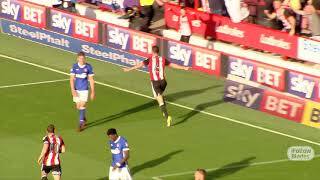 BlueTube EP33: My reaction to another defeat in Yorkshire by one goal to Sheffield United. Waghorn double and a second away win in a row for Ipswich! 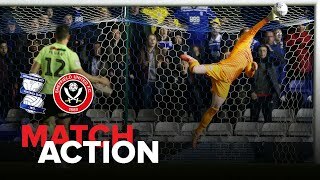 Match action from Town's 2-0 loss at Elland Road. 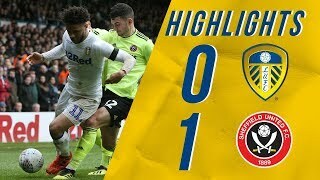 Frustrating day In Yorkshire with more set piece woe and a controversial red card to boot! 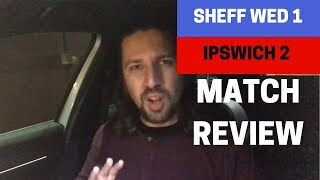 Wolves with a pretty comfortable win courtesy of a Matt Doherty header. 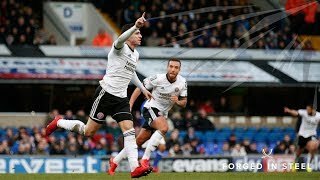 Two minutes of action footage from the away draw at St Andrews. 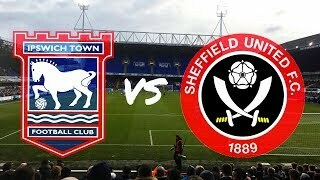 The Blades boss turn his attentions to Saturday's FA Cup oponents. 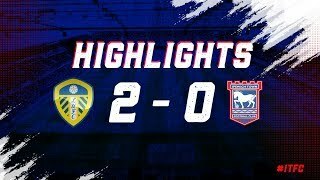 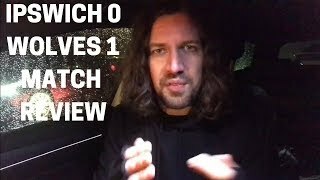 In ludicrous conditions with a ludicrous goal Ipswich finally get a win...! 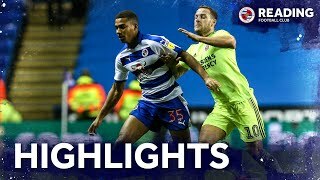 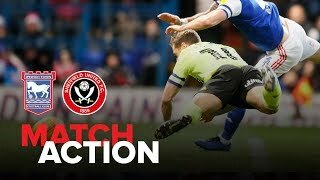 The highlighted action from Town's defeat at Hillsborough.